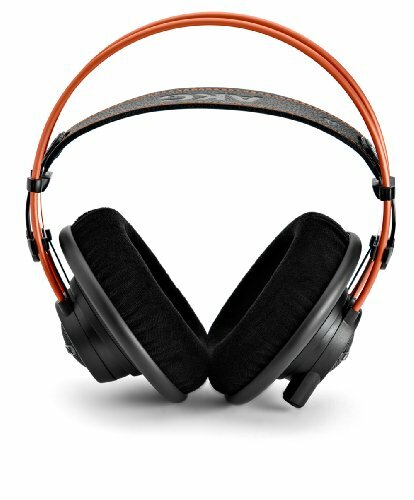 "The K712 PROs are reference, open, over-ear headphones for precise listening, mixing and mastering. The over-ear design guarantees maximum wearing comfort for fatigue-free mixing and mastering, while providing spacious and airy sound without any compromise. Their precise powerful sound results from improved low-end performance by 3dB." 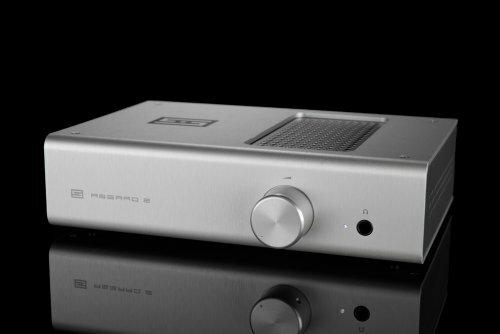 "Class A single ended headphone amp and preamp"